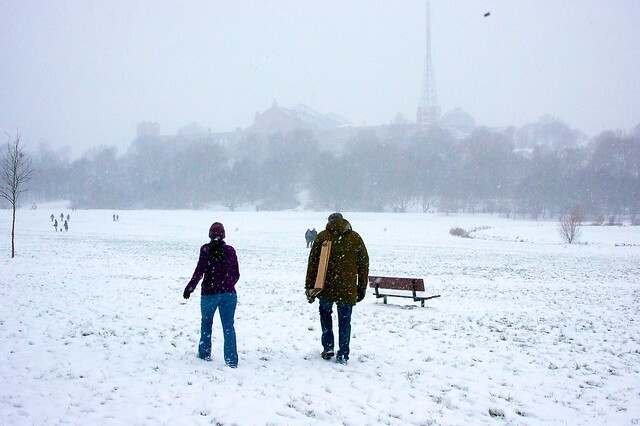 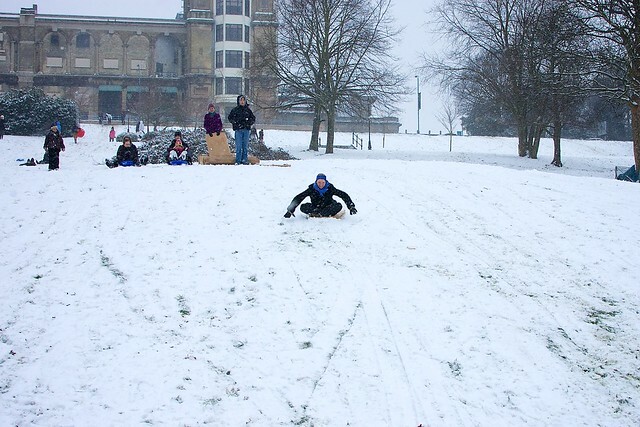 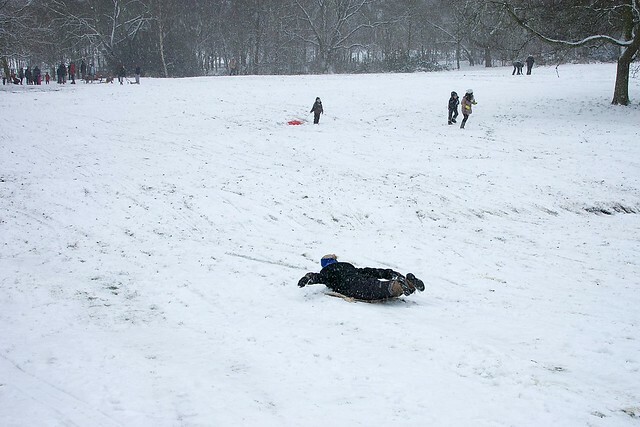 Last Sunday I had a great day with friends attempting to sledge with cardboard boxes in the park near Alexandra Palace. 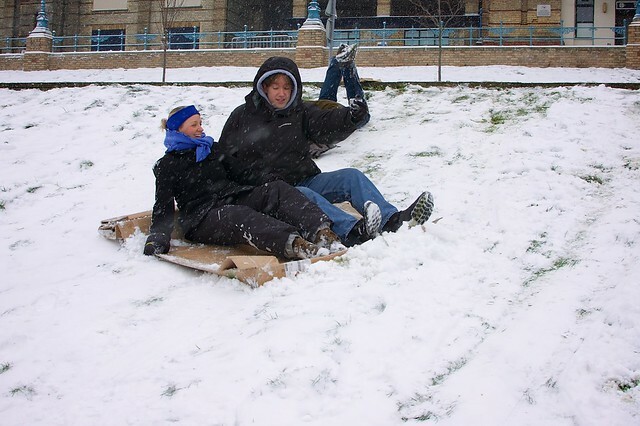 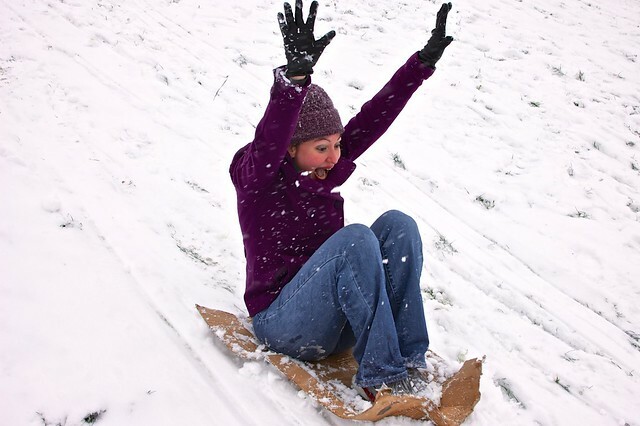 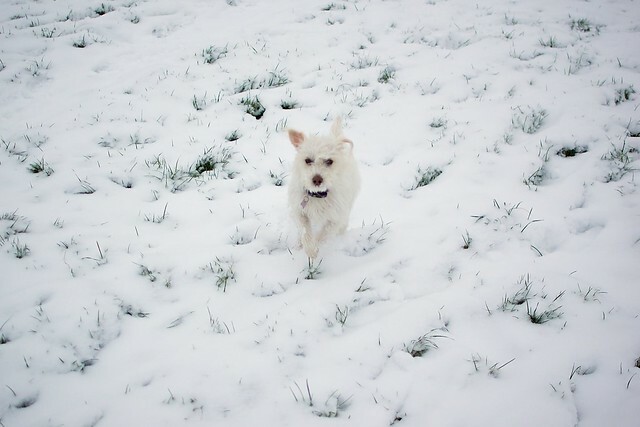 We weren’t that successful, cause it turns out: cardboard boxes make very bad sledges. 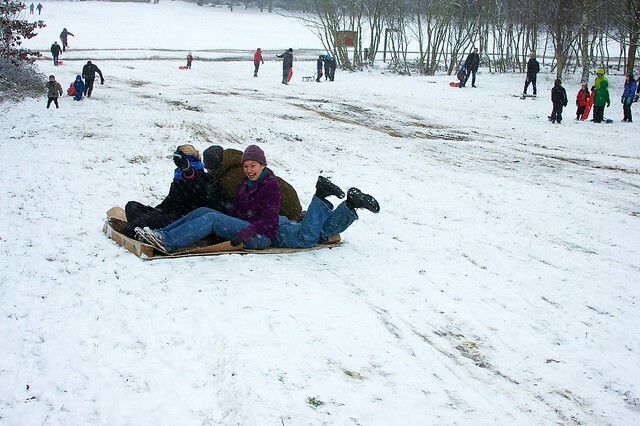 Despite our utter failure to go fast, it was a lot of fun!